Shopper Straw Tote Handbag, de Universal Tread. $29.99. Target.com . 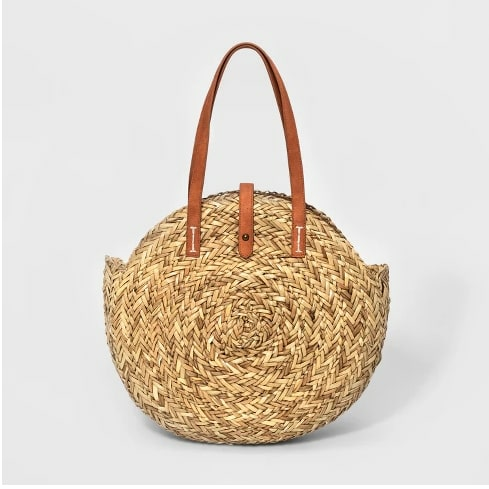 Shopper Straw Tote Handbag, de Universal Tread. $29.99. Target.com. 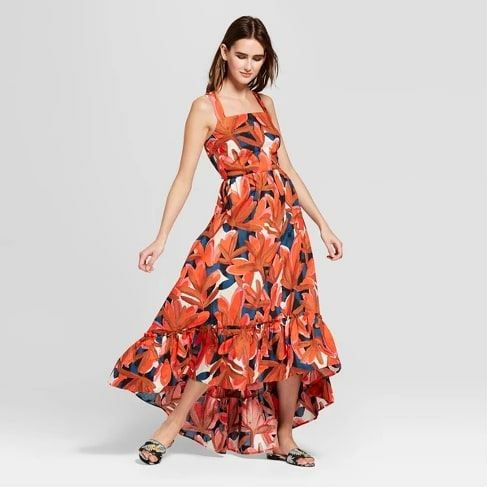 Sleeveless Ruffle Hem Maxi Tank Dress, de Who What Wear. $36.99. Target.com. 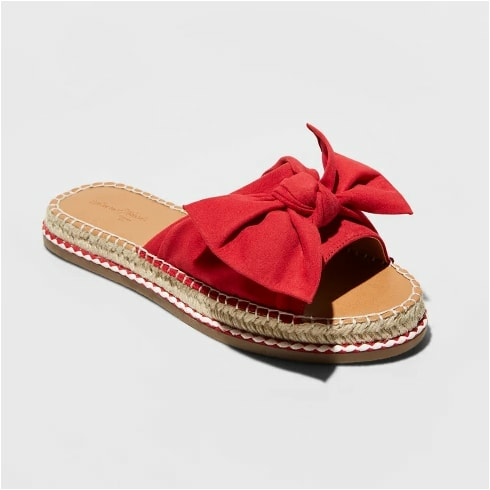 Sigma Bow Espadrille Sandals, de Universal Thread. $24.99. Target.com. Shore Light Lift Strappy Halter Bikini Top, de Shade & Shore. $27.99. Target.com. Beach High Waist Strappy Bikini Bottom, de Shade & Shore. $22.99. Target.com. Ruffle Halter Tank Top, de Who What Wear. $24.99. Target.com.